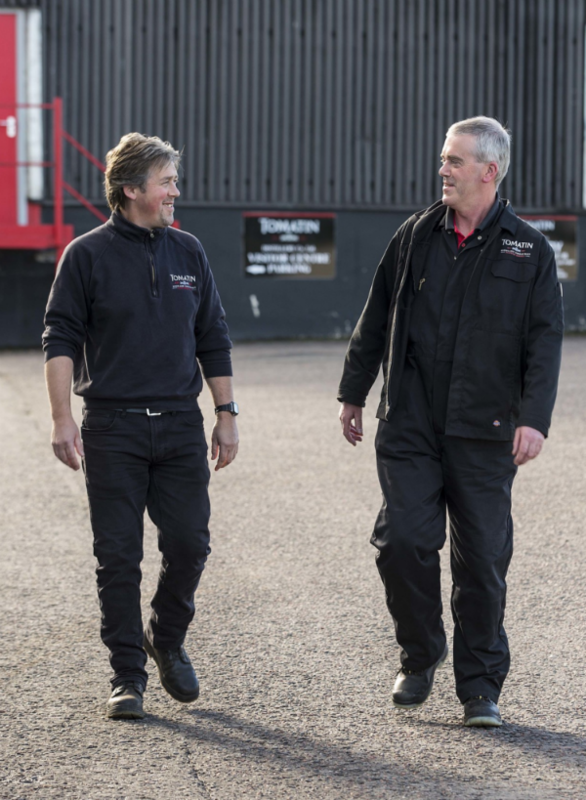 The family link goes even further; the MacRae brothers are cousins of Head Mashman, Martin Hendry and their uncle, used to run the haulage company that managed our deliveries. Evan is now Head Stillman and Assistant Site Manager, running the stills and ensuring health and safety on site at all times, whilst Ally is the Lab Technician, overseeing quality control ensuring every batch of whisky is of true Tomatin quality. 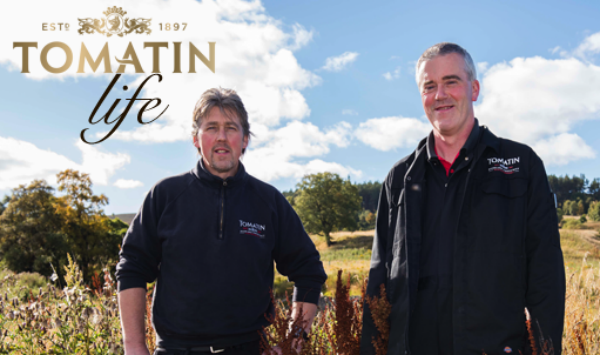 Having grown up and worked at Tomatin for such a long time, these boys certainly know the locals. 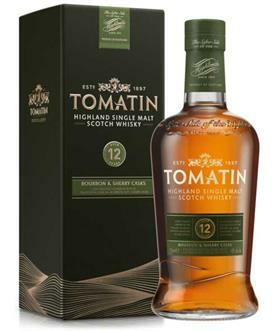 Tomatin distillery’s golden nectar – well worth a taste! So we bet you, now you just can’t wait to visit the distillery! Well wait no longer, we can assist you with an exceptional tour of Tomatin along with many other Scottish distilleries as a part of your next (or first) Scottish whisky tour. Just ask Liz how it’s done liz@mcleanscotland.com In fact we had a wee group there not so long ago, Americans who loved every minute of it .Their full tour took them to Glen Moray, the Cooperage, Glenlivet, the Macallan 6 pillars and of course Tomatin. 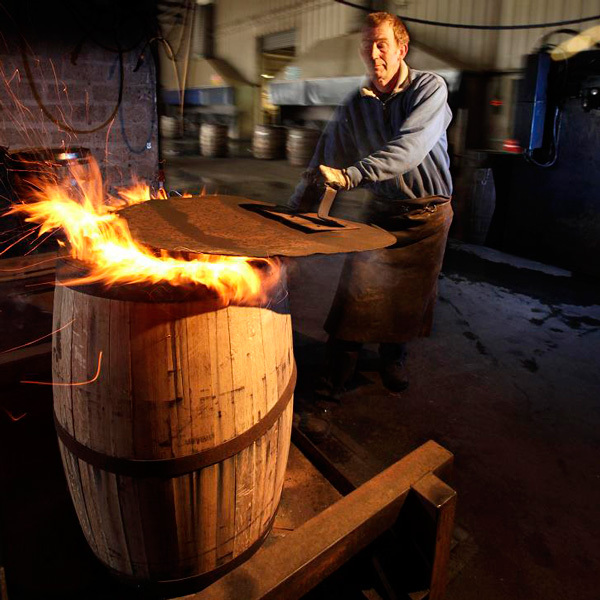 Photographs courtesy of Tomatin Distillery.